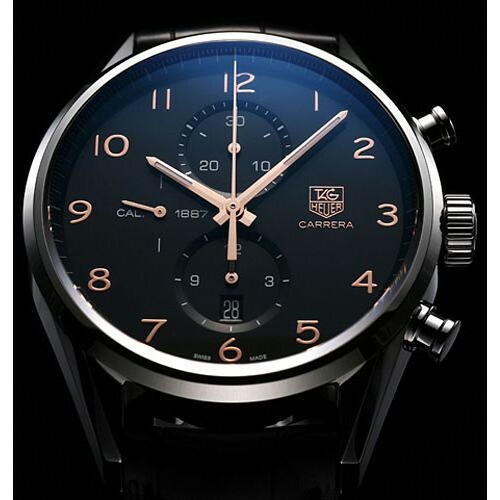 The innovative asymmetrical case design is based on the Carrera Mikrogirder - slightly rising at an angle at the top, where the crown and chronograph pushers are located. 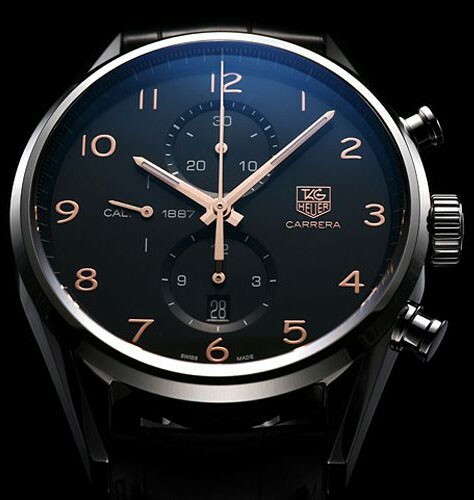 Jack Heuer’s coat of arms and signature decorate the smoked sapphire caseback, through which can be seen the audacious 39-jewel Calibre 1887 movement. In every way, a stunning tribute to the singular vision of a pioneer in technology and design.